Toronto, ON, April 18, 2018 – Minto Capital Management Inc. (“Minto Capital”) is proud to announce the release of 1235 Marlborough, a purpose-built rental building in Oakville, Ontario. 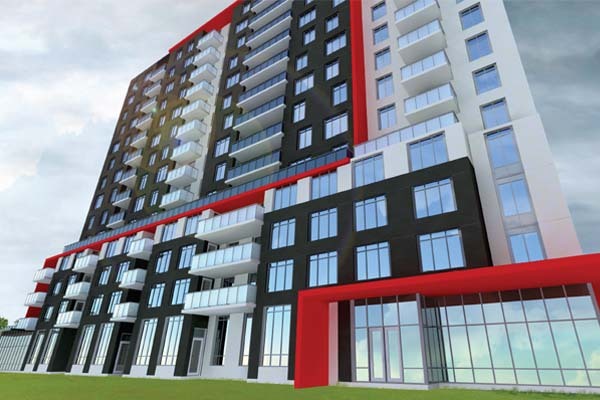 The 14-storey building, comprised of 144 units and state of the art amenities is a rental apartment building in a prime location – College Park neighbourhood at Trafalgar and Upper Middle Road. The newly built, pet-friendly building will feature mostly two and three bedroom units, close to public transit, Oakville Place mall, schools and hospitals – perfect for young students, young professionals and families alike. 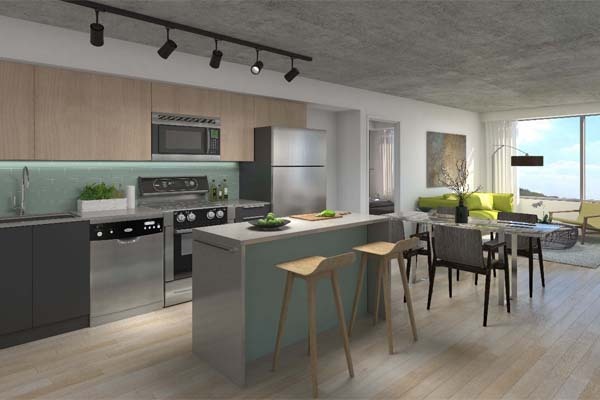 Apartments will feature modern kitchens and bathrooms with quartz countertops, six energy-efficient appliances including in-suite washer and dryer, luxury vinyl tile throughout the suite and blinds installed in the living room and bedroom area. 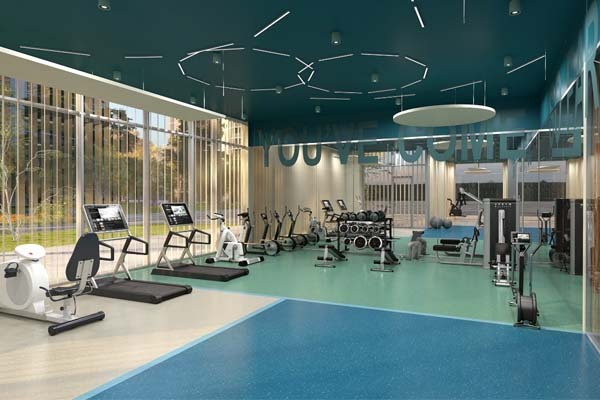 The building will also feature top class amenities including a fitness room with yoga space, indoor common area lobby equipped with USB ports throughout, an outdoor common area, quiet study rooms, bike racks, underground parking and an onsite resident services office. The company broke ground on the property on June 4, 2017 and recently celebrated the building’s topping off on January 22nd, 2018. Construction of the project is currently on target with pre-leasing underway. Move-ins are expected to begin August 2018. For more information, visit 1235Marlborough.com or call 647.943.3901.